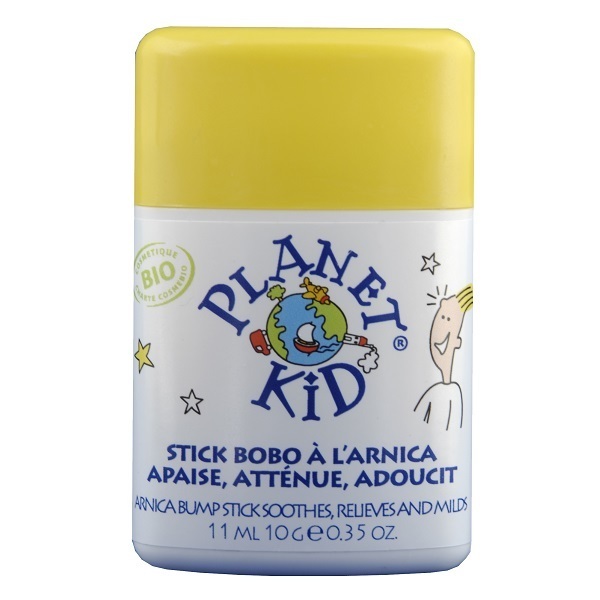 Arnica Bump Stick with a pleasant fruity scent. Soothes, relieves and milds bumps and bruises. Apply immediately to bruised skin. Renew the application several times a day. Do not apply to wounds, mucous membranes and around the eyes. Be careful to use under the supervision of an adult: this product is not a toy.